He had earlier hinted at having recorded three albums when a fan commented about Nigeria’s music space needing a new Burna Boy sound. Apparently Burna Boy was in earnest when he made that comment. This much is clear, as Burna Boy has just released an EP titled “Steel & Copper” in collaboration with America’s DJ pair DJDS. 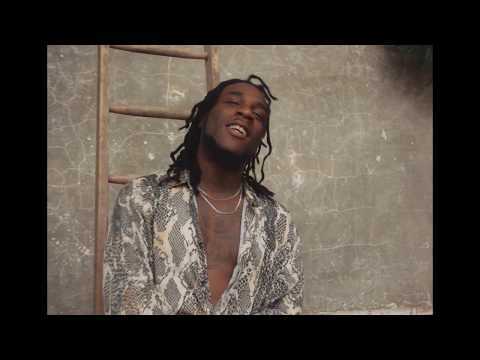 “Innocent Man,” the track in review, occupies the second spot in Burna Boy‘s album. The second spot, though, in no way means the track is of mediocre quality compared to the others. On the contrary it is a track of robust lyrical appeal, a track you will have no qualms retiring with any day. A fine record Burna Boy and DJDs have here. A fine record. 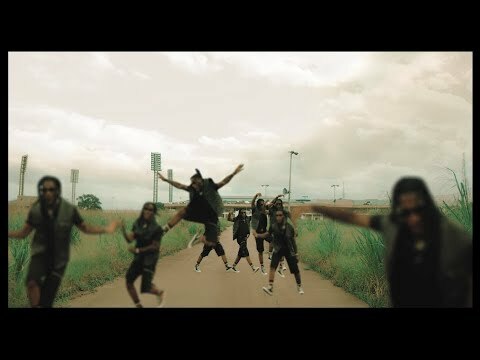 Since Burna Boy made his way in the consciousness of music lovers across Nigeria and indeed Africa, he has managed to sta there, releasing one splendid jam after the other. Just before he released “Steel and Copper,” he had released “Dangote,” which is currently trending. DJDS is the brains behind songs like “Trees on Fire,” featuring Amber Mark and Marco Mckinnis, and “I Get By,” featuring Amber Mark and Vory. Stream and download “ Burna Boy & DJDS – Innocent Man” below, share on social media and join the conversation by dropping your thoughts in the comment section.